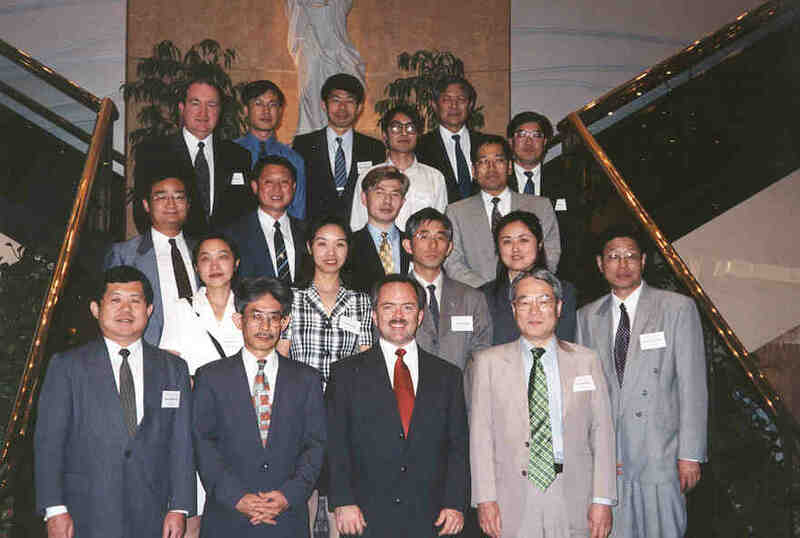 The First Collaborative Workshop of the East Asia Regional Security Futures Project was held in Shanghai, China, on May 29-30, 1999. The workshop was convened under the sponsorship of the Nautilus Institute and the Center for American Studies at Fudan University. develop alternate future scenarios for comparative study of various contemporary policy alternatives. foster growth of an international community of experts on long-term regional security issues. To begin building a foundation for the project's development of long-term security scenarios, participants in the workshop surveyed and discussed the contemporary issues and relationships most relevant to the ongoing evolution of the regional security environment. The workshop also initiated the project's community-building objectives by enabling an exchange of international perspectives on the critical security issues facing the region. Although nuclear weapons issues were prominent, participants discussed perspectives on a wide variety of issues. This open-ended format recognized that nuclear weapons issues are embedded within a much wider milieu of political and economic relationships, and that open-ended dialogue best facilitates creative thinking and full exchange of ideas. The first meeting involved principally participants from China and Japan, with individuals from the United States in attendance in facilitative roles. To help promote communication and the wider understanding, the meeting included both experts with considerable past experience and participants whose work will focus on these issues for some years into the future. Participants were asked to make brief presentations, based on their areas of expertise, to introduce their perspectives on specific contemporary issues. Discussion then aimed to identify the core factors and tensions underlying these issues. A final session sought to generate consensus on those factors and tensions most relevant to the long-term future development of the regional security system. Following the workshop, participants are developing their presentations into papers that incorporate insights from the workshop. These papers will be distributed to other participants and through the Nautilus Institute's Internet-based networks when they are available.